someone just sent me a 3 paragraph PM explaining how Toriko top tiers should not even be considered country level. the urge to replay is real. I really shouldn't though. I'm also still laughing at jonics reponse to this. 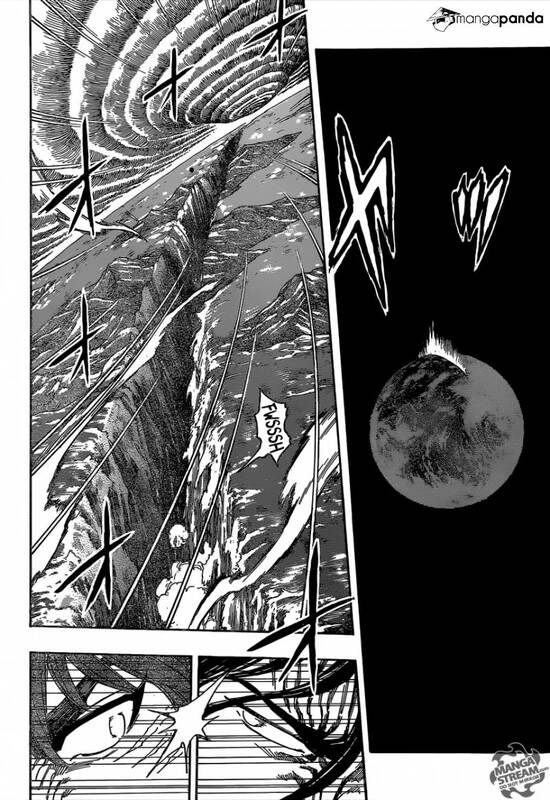 That cut covers the circumference of earth few times over, and has been calced to output planetary energy, that added in that Toriko is roughly 3000 times faster than the Akatsuki characters best feat? They're grossly outmatched. This is spite. I can't believe I'm actually debating this. I added him to the ignore list. 12:20 AM - King Juan mentioned Numinous One in post DC without the energy? 03:31 PM - COV mentioned Numinous One in post Who Cannot be Taken? Numinous One ; Y ; Hendrix ; .